As we broke into the verse of “He’s Got The Whole World In His Hands” that says “He’s got the itty little baby in his hands…” the image of our three newest additions to Come and Worship came to mind. There is no better time to reflect on the baptismal vows we make as a community and how we help these young families raise their children in their first Christian family. Our response doesn’t end at this point. We pledge to join with families as communities of God to be there and offer help to parents in faith formation. It takes more than families to guide in this process, it takes more than individual churches to guide in this process, and it takes more than Provincial programming to guide in this process. We have to work together in constant and abiding love to nurture children, youth, and even adults in their faith journey. This experience will be that much richer if we do this together as individuals, congregations, and as a Province. Not every church is fortunate to have a staff person dedicated to leading faith formation. 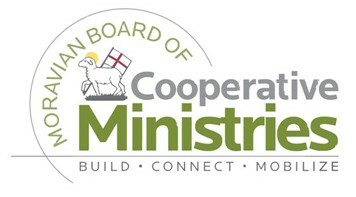 This is one of many areas in which the Moravian Board of Cooperative Ministries (BCM) can assist. 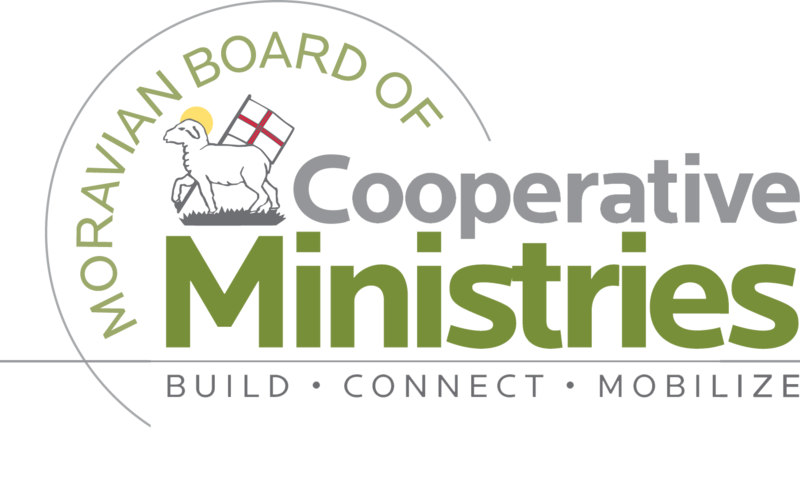 In our mission statement, it is listed as our job to help congregations as they and their congregants walk the continuous faith journey. We provide events and workshops on a provincial level so that all churches have access to the resources that will help us in doing this work as a team. Our denomination is much richer for having this programming to help in faith formation and the growth of the Unity. Be sure to take advantage of opportunities that come your way and pass the word on about these opportunities. Join the Roots and Wings Facebook page to stay informed and see some of the best resources and activities for supporting faith formation. 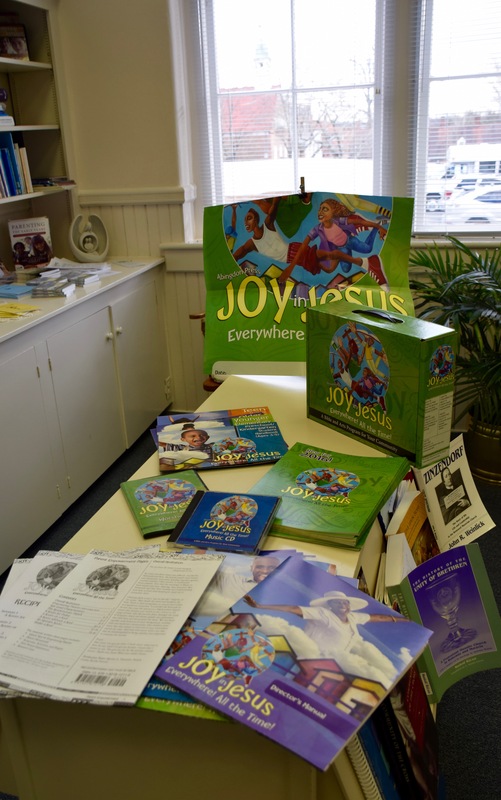 Visit our lending library online (Resource.Moravian.org) or in person and check out many helpful resources as you go on this continuous journey. When you prayerfully consider helping in one of those ways or another, remember the baptismal vows and give opportunities to serve some consideration. This is the way to grow our Moravian congregations healthily, where people of all ages can grow together as children of God’s community. If you have questions or need additional information, email BHayes@MCSP.org or call the Resource Center at (336) 722-8126. 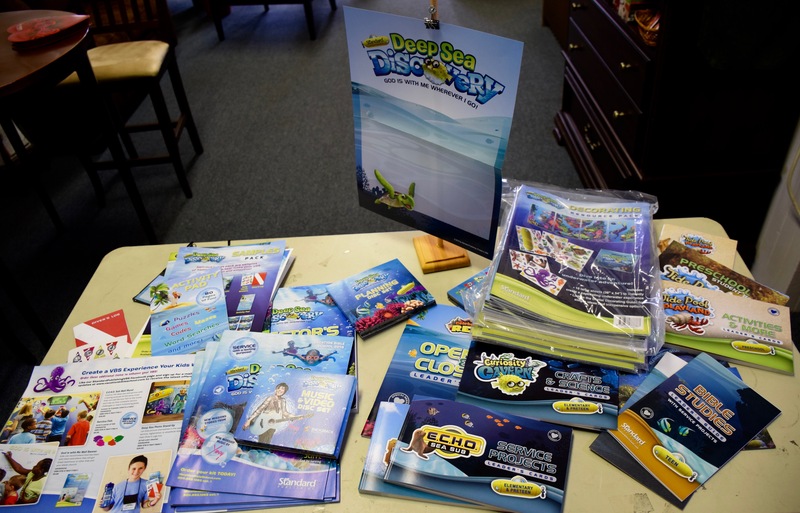 As we approach the summer and see all the publicity about Vacation Bible School programs, we are reminded how important this experience can be for children. It is one of the few concentrated blocks of time that the church has to do faith formation with a child. 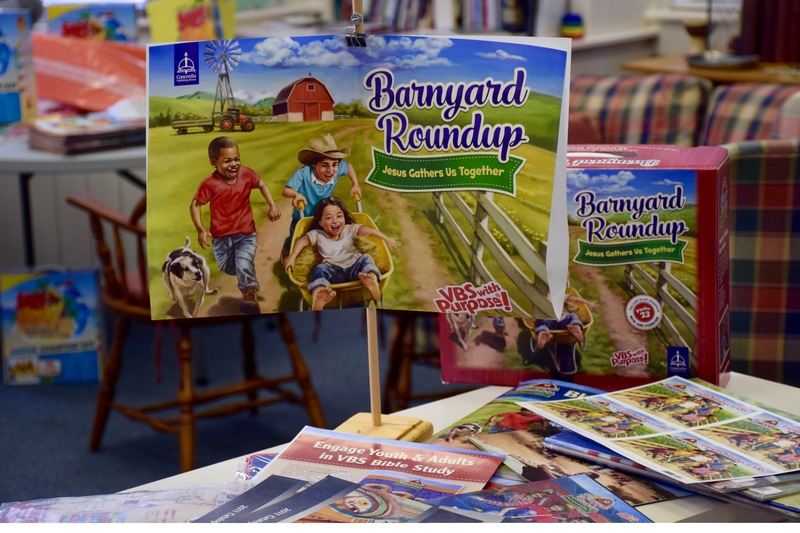 Many of you remember the experiences and people who were part of your VBS events long ago. Relationships are the key to a successful Vacation Bible School as youth and adults lend a hand in leading children closer to Christ. Group’s Egypt: Joseph’s Journey from Prison to Palace. I am not a fan of expensive glitz and glamor, or making VBS themes biblical but with gimmicky, cutesy things, which is why I chose the three listed as recommendations. 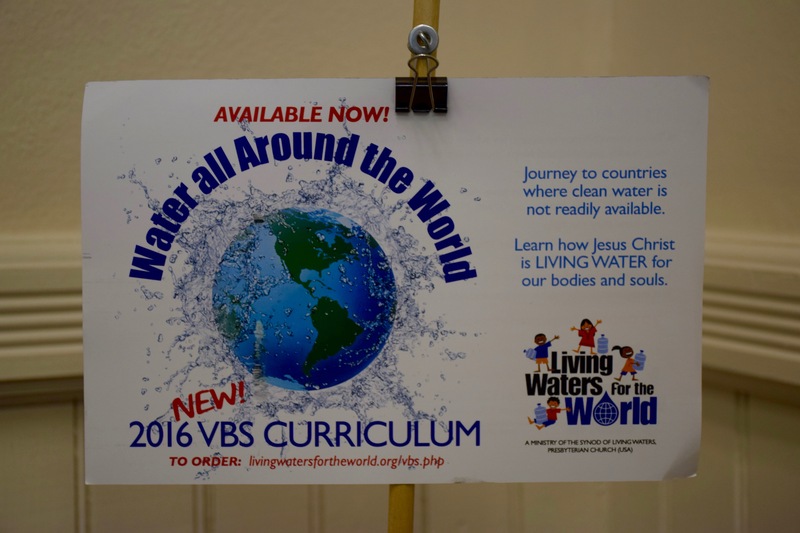 The Water All Around The World program provides an economical VBS all in one notebook. The crafts are simple and do not require lots of time gathering things. There are Moravians in all of the highlighted countries, so it is an excellent opportunity to use our supplemental Moravian Mission VBS. 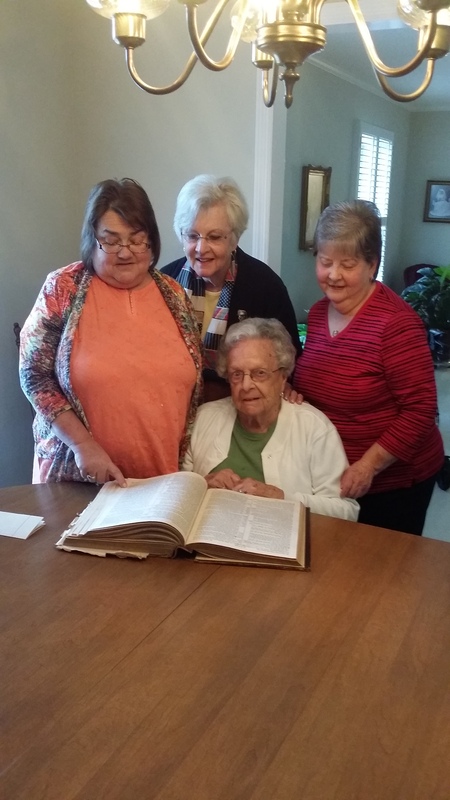 Everyone is familiar with the Cokesbury model, a traditional, very teacher friendly program which has been out for several years. They do one a nice job using themes and tying them into biblical stories. 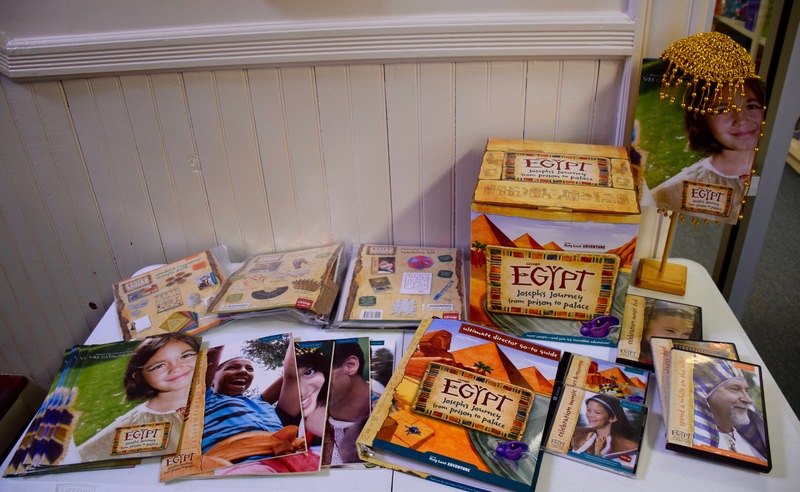 Group’s Egypt is a marketplace model that takes you back to marketplaces and journeys of biblical times. This program allows you to easily mix ages or can be done with specific ages. Here at the Resource Center, we keep a list of which churches are doing what school and when. 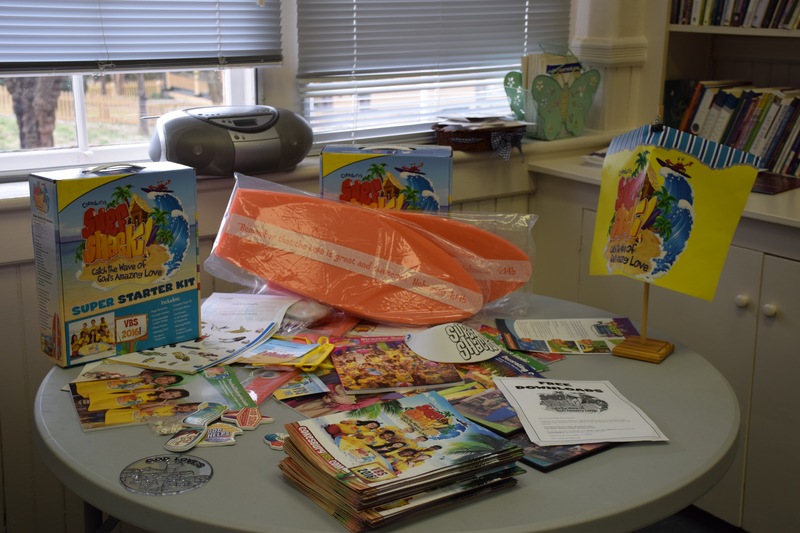 Churches are often able to share VBS resources and decorations with each other. Come check Vacation Bible School out in the BCM soon! In the meantime, enjoy the photos and overviews of various programs below. 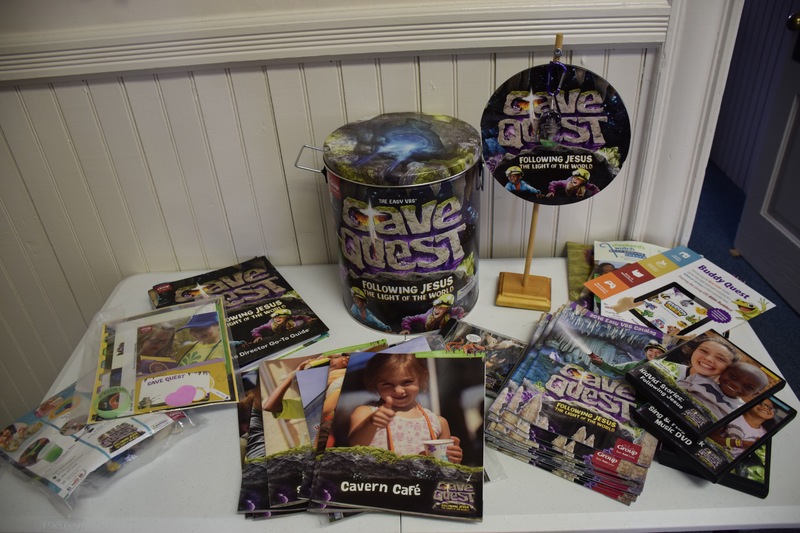 Cave Quest: Fulp, First Presbyterian Winston Salem, Fairview, Guilford Park Presbyterian, First Presbyterian Greensboro, Great Kills Moravian, and New Dorp Moravian. Egypt: New Philadelphia, Jamestown Presbyterian, and Unity/Shallowford Presbyterian. Theme: Not only is God with me everywhere I go, but he wants me to go out and share his love with others.